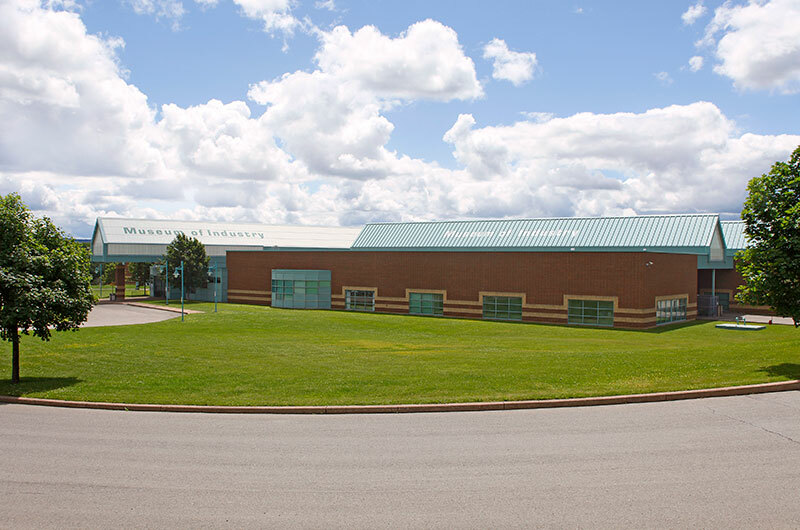 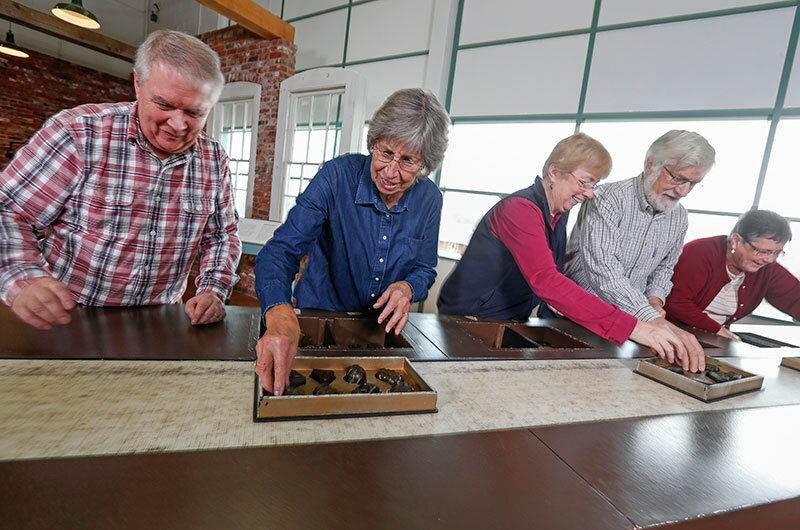 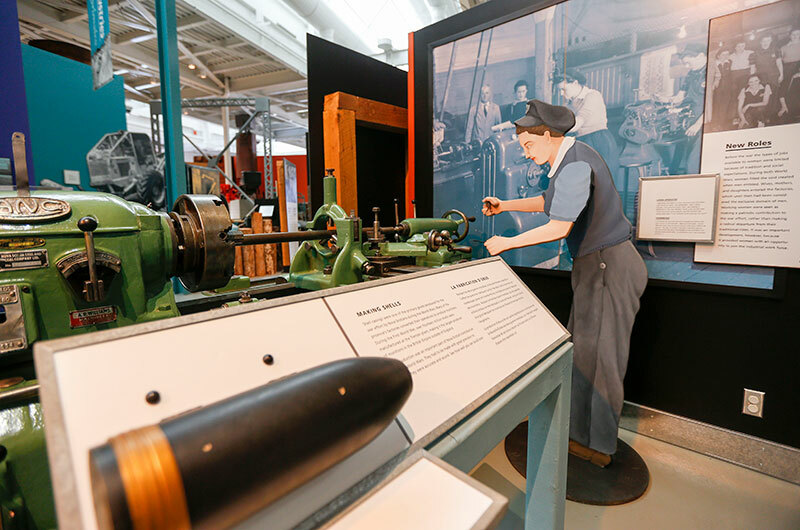 Come explore Atlantic Canada’s largest museum to discover the people, places and machines of Nova Scotia’s industrial past at the Nova Scotia Museum of Industry in Stellarton (Highway 104, Exit 24) in the Northumberland Shore region. 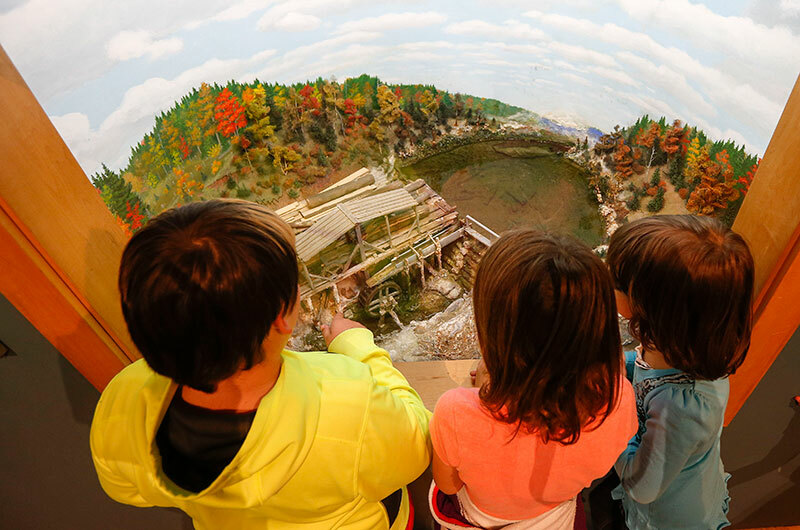 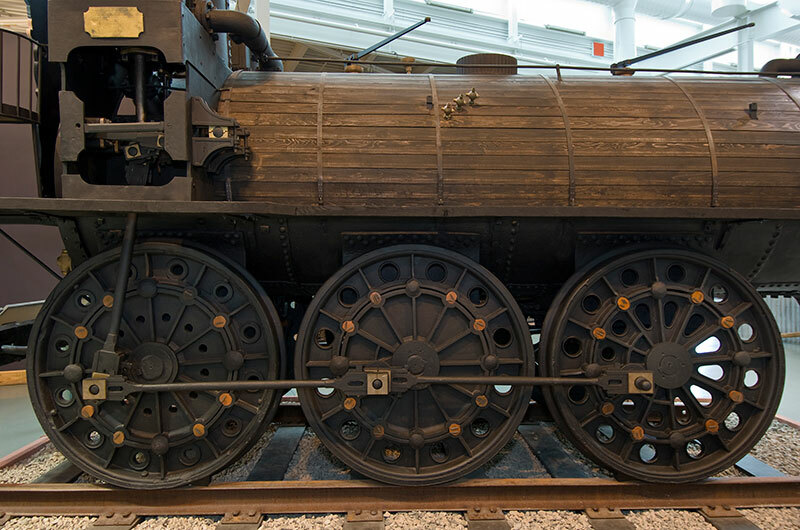 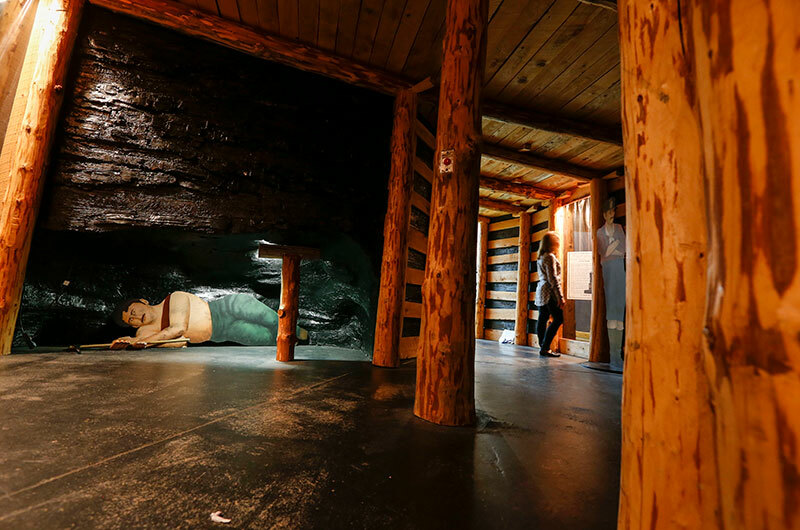 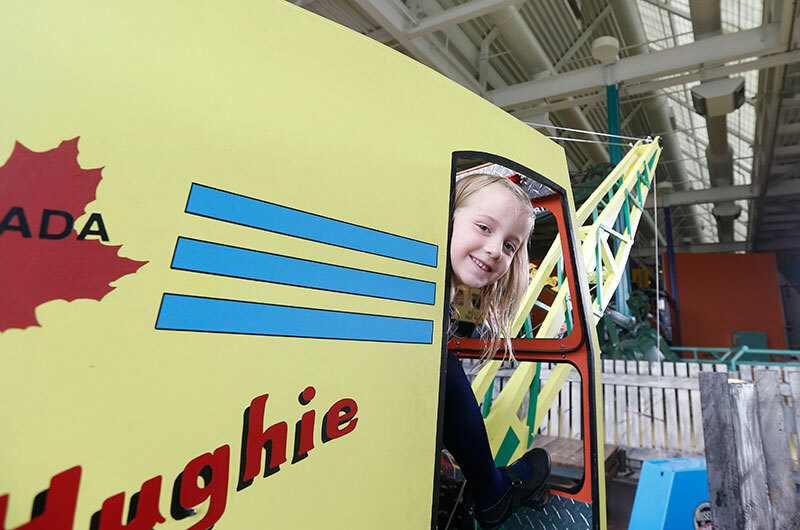 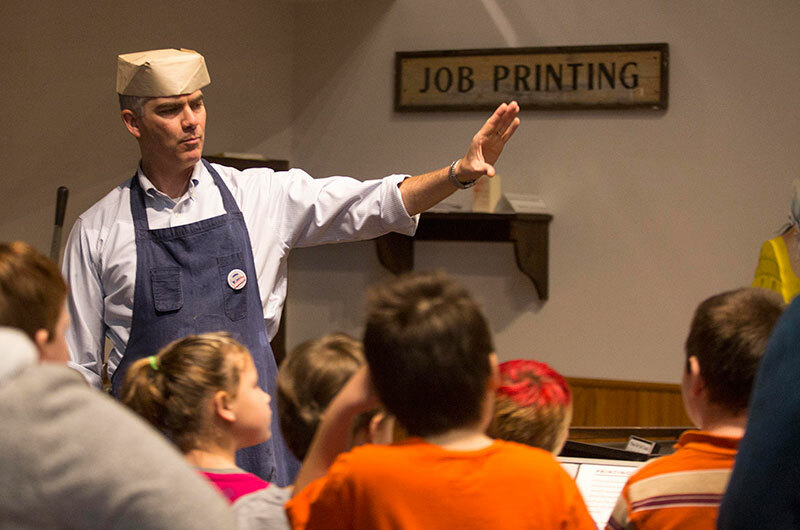 Push, pull, lift, drop and laugh as you enjoy acres of exhibits and interactive displays that highlight how technology and people worked throughout this province’s history. 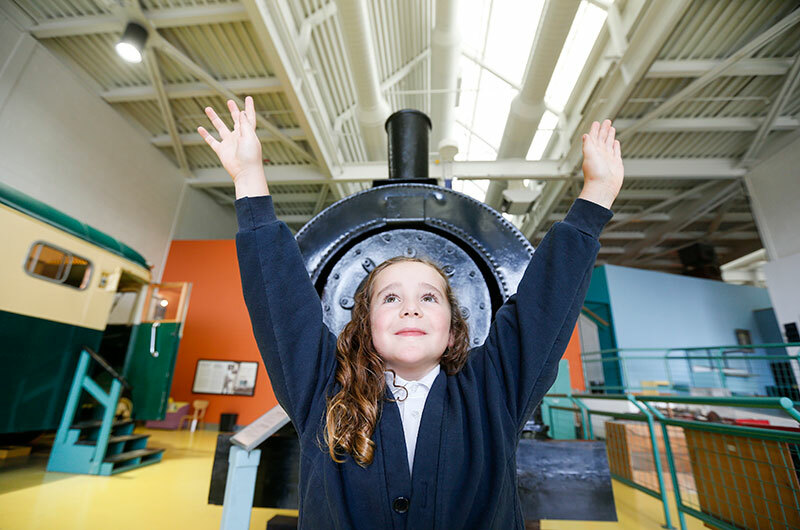 Do your best to keep pace on the assembly line, test your strength at the weights and pulleys stations, get a workout at the water-powered pumps and bask in the spirit of invention as you marvel at Canada’s oldest surviving steam locomotives, Samson and Albion.Children will love the hands-on fun, the trains, and the demos.Featuring more than 36,000 artifacts, there’s no better place to find out the true meaning of “Made in Nova Scotia” than the Museum of Industry! 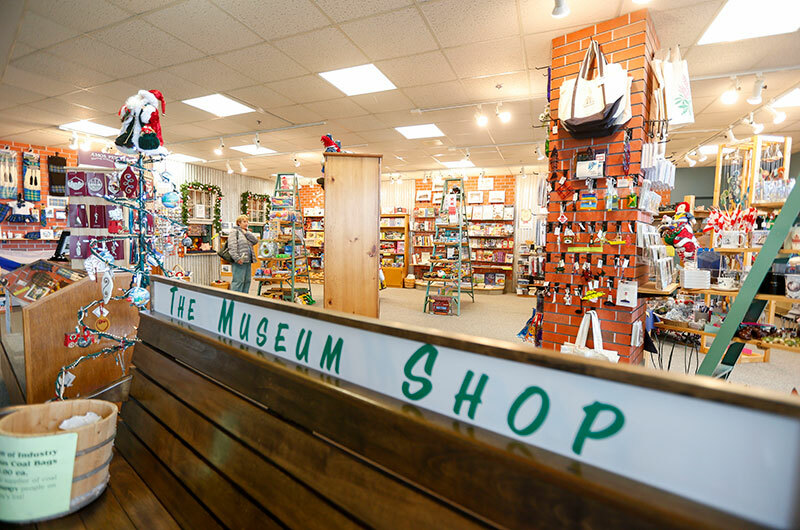 Our gift shop offers something for everyone – unique giftware, toys, our made-in-Nova Scotia items, and small, unbreakable gifts and souvenirs for travellers! 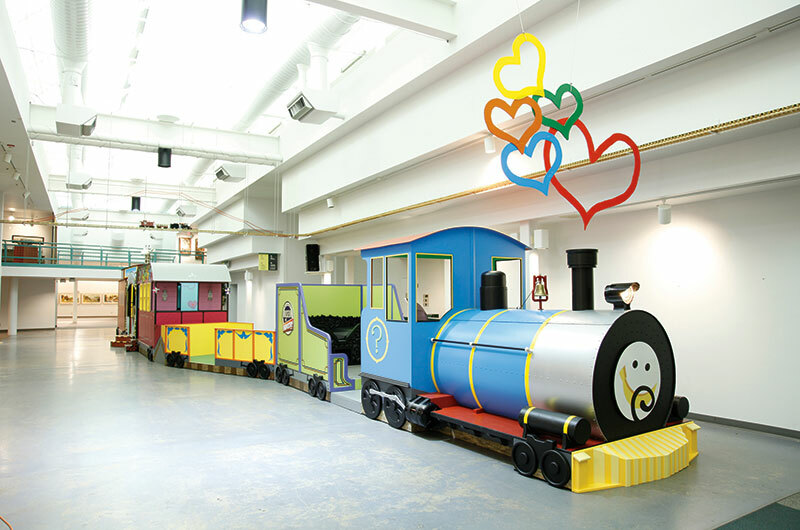 Bus tours are welcome.